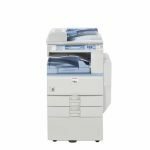 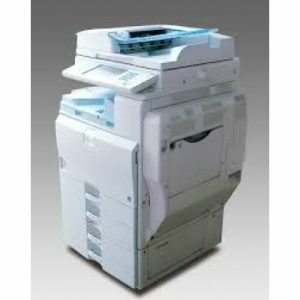 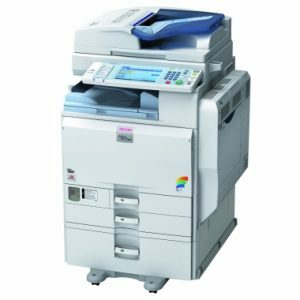 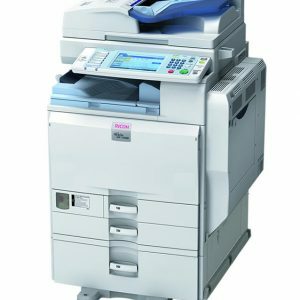 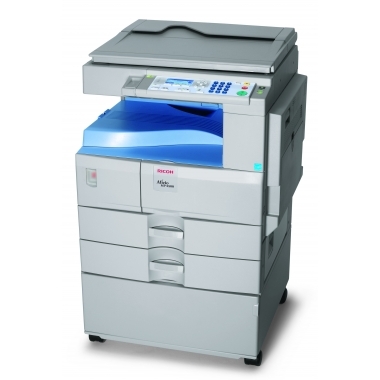 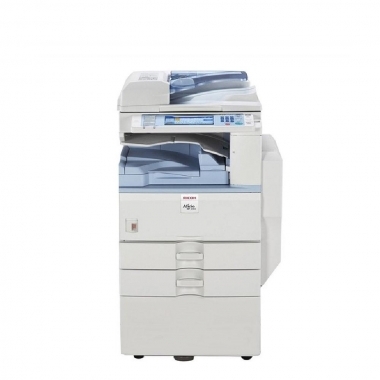 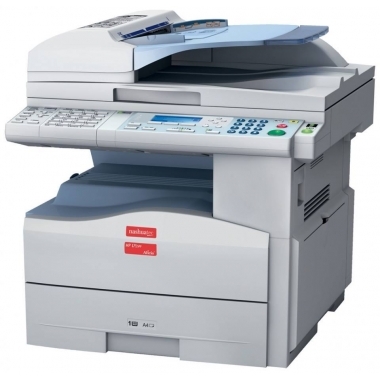 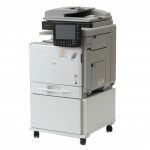 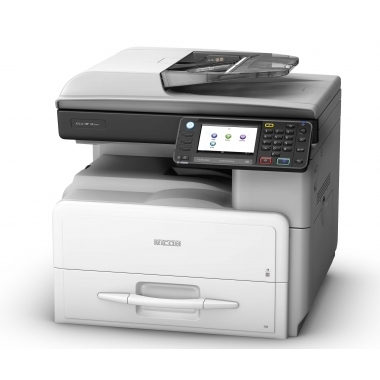 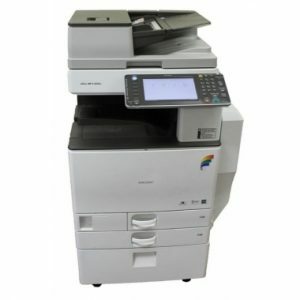 The Ricoh MP 2851 photocopier can print, copy, colour scan, fax, distribute and finish. 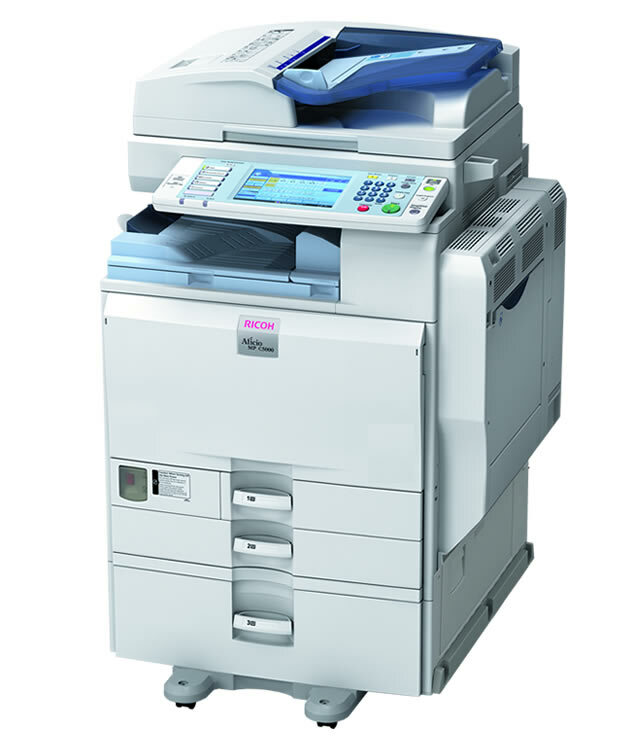 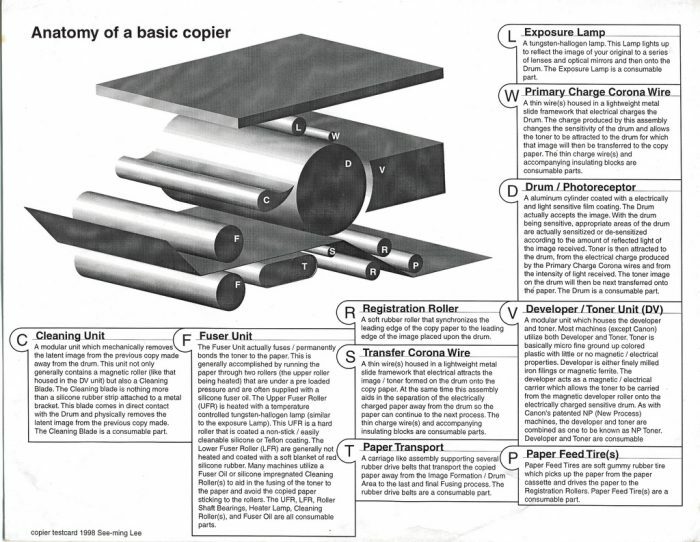 And these all-in-one products do it fast with up to 28 pages per minute. Business efficiency is increased and user-friendliness improved with Ricoh’s new App2Me software platform. 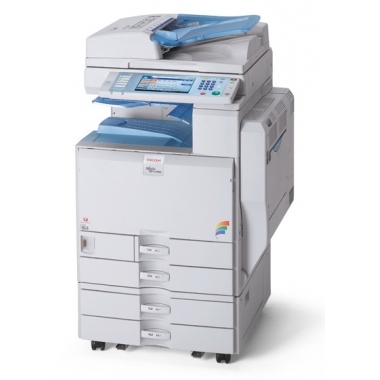 Personalise your interaction with the MFP by using downloadable Widgets. 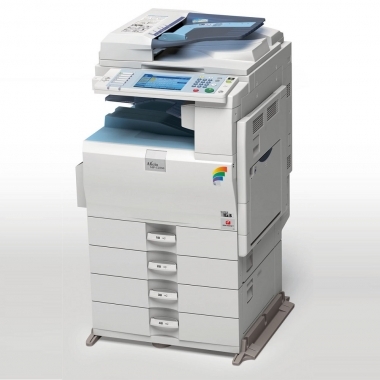 Doing everything with one device and saving time and costs have never been so easy. 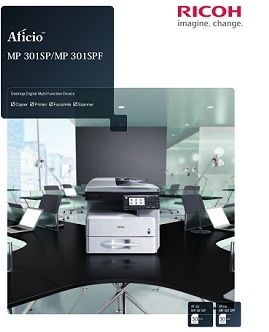 Productive: 28 to 50 pages per minute.